Check out these newspaper clippings from 1984! Did you know that women were NOT allowed to join civic organizations like the Junior Chamber International until a Supreme Court ruling in 1984? In honor of Women’s History Month and International Women’s Day we’d like to take you back to 1984 with these vintage photos and newspaper clippings. We’re proud to say we’ve come a long way since then. Our past two Presidents were women, half of our current Board of Directors is made up of women, and women made up at least 50% of our project chairs and membership over the past few years. 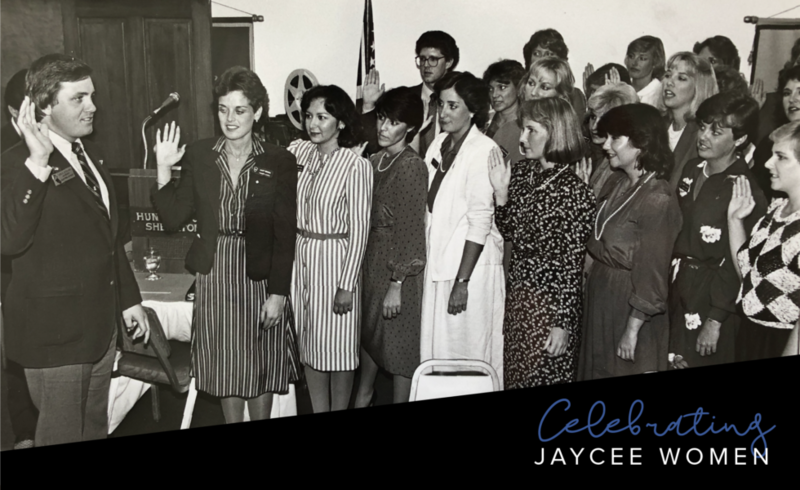 Women have helped make the Pasadena Jaycees what it is, and we look forward to a future of continued equality!